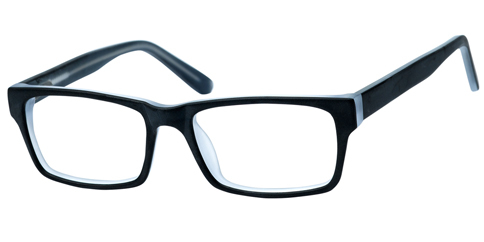 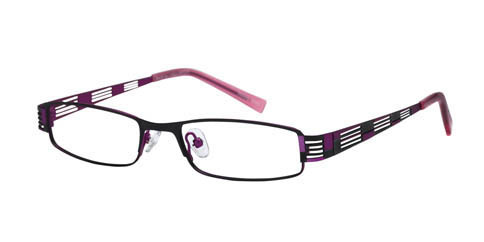 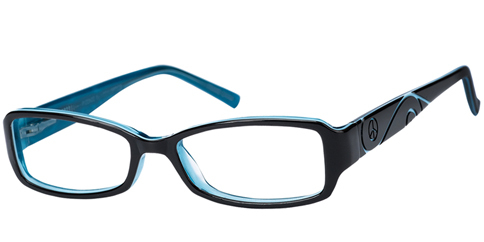 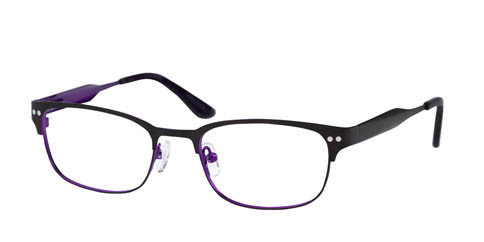 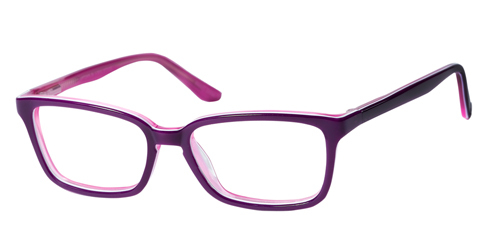 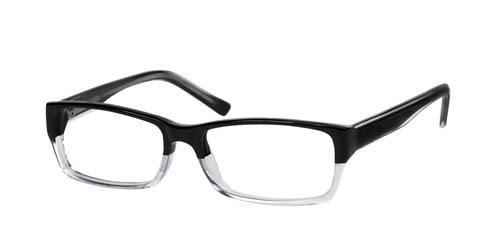 Peace Eyewear offers an affordable and stylish option for the adults and teens alike. 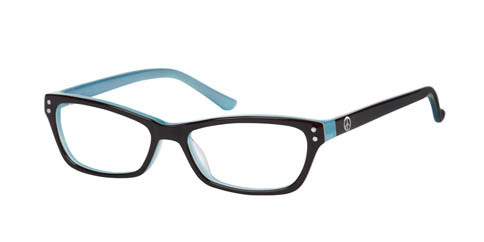 The Peace collection incorporates the timeless peace symbol in a stylish statement. 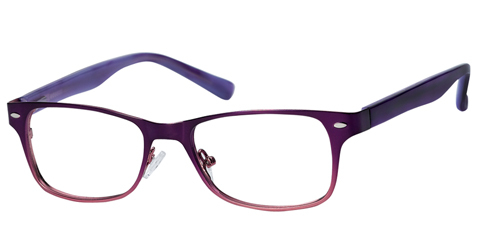 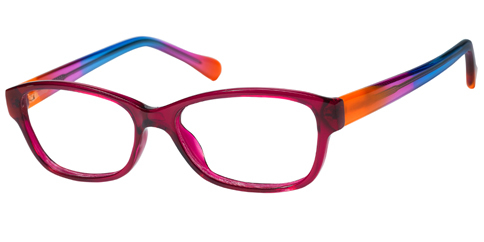 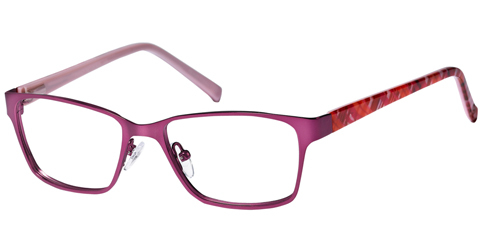 The durable and affordable frames are made with colorful layered acetates and stainless steel into eye-catching designs that anyone with a sense of personal flair will just love.